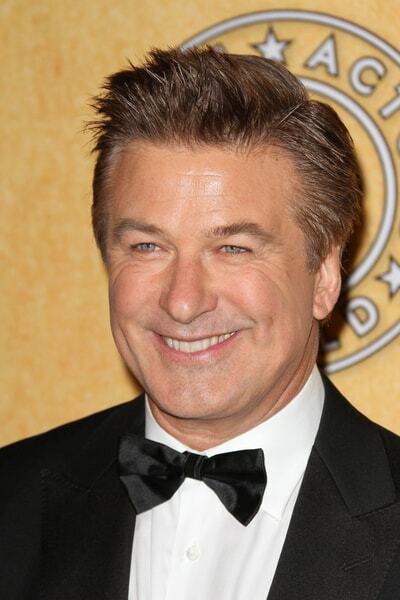 Is Alec Baldwin Leaving NBC? I haven’t appeared on the Today Show in many years. But did they have to camp outside my apt? A story about stalking sure brings out the stalkers in the media. But, the Today Show? A photographer attempting to snap a shot of @hilariathomas backed up into and tripped over a baby in a stroller. Man…..
No one from NBC contacted me until the Today Show arrived at my apt. I think I’m leaving NBC just in time. Report: Nicki Minaj Will Tour with Britney Spears! 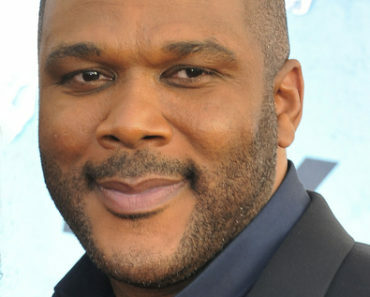 Tyler Perry: Fire Breaks Out At Atlanta Studio!